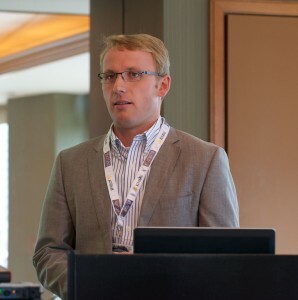 Benjamin De Boe is Product Manager for Unstructured Data at InterSystems. In this role, he works with development, marketing and sales staff to ensure InterSystems customers can fully leverage all of their data, structured as well as unstructured. Benjamin actively contributes to the Text Analytics and Predictive Analytics capabilities of the InterSystems platform. Before this, he worked as a Product Specialist at InterSystems and Senior Sales Engineer at iKnow, until it was acquired by InterSystems in 2010. Previously, Benjamin worked in Sales Consulting and Technology Consulting roles at Oracle, specializing in Business Intelligence, Data Warehousing and Java Enterprise Edition architectures. He has a Master of Science in Engineering, Computer Science from the University of Leuven, Belgium.